At Whai Rawa improving and increasing understanding of financial capability and literacy is a key objective in Whai Rawa's journey to create better futures for whānau. Financial capability is about having the ability to make informed judgements and make effective decisions regarding the use and management of money. It is seen as a spectrum covering financial knowledge and the understanding, confidence and motivation to make financial judgements and decisions. We work with a range of iwi, Māori and other organisations to ensure quality development and delivery of financial literacy initiatives. Our financial capability initiatives are aligned with the broader New Zealand Financial Literacy Strategy and the Financial Literacy Strategy for Māori. 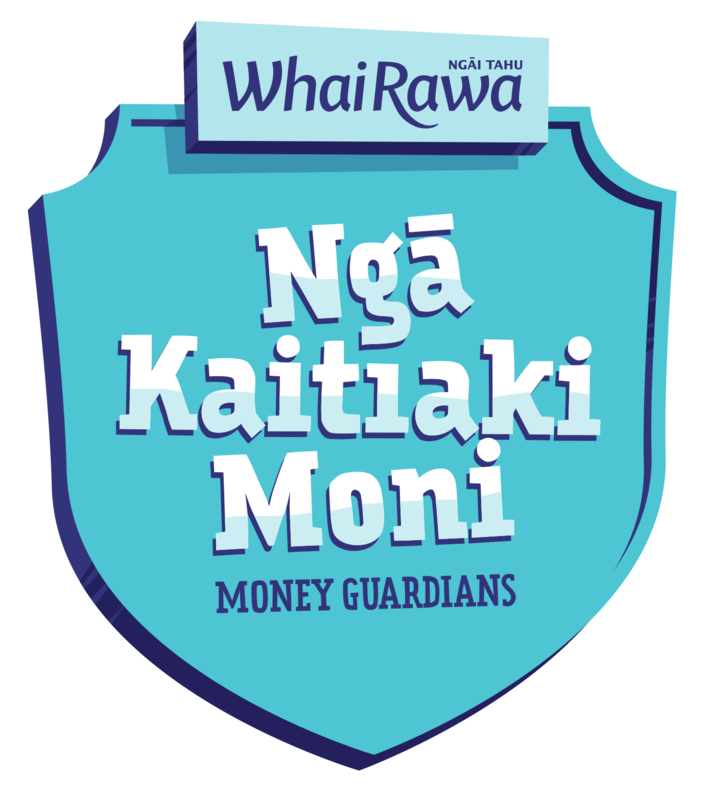 We're currently working with Te Rūnanga o Ngāi Tahu on a range of financial education initiatives designed to increase financial capability through financial education. In 2017, we surveyed members of Ngāi Tahu to assess their views on a range of savings issues. Please note that the survey results simply provide a snapshot of members’ attitudes in 2017. The research was undertaken on behalf of Ngāi Tahu by Christchurch-based research house, Research First Limited. Click here to download the Research.